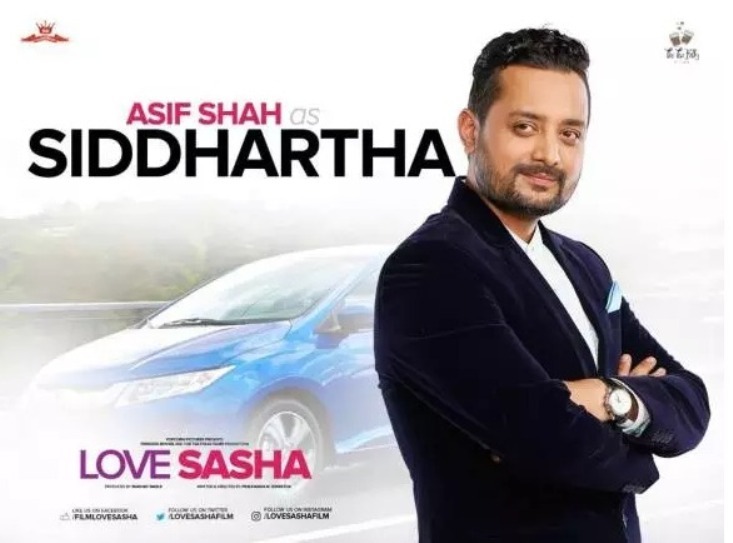 LOVE SASHA (2017 / 2073) is the Nepali movie made under the banner of A Princess Movies & The Tea Folks Films Production. The movie stars Karma, Keki Adhikari, Shivani Chalise, Rashmi Bhatta, Bikash Joshi and Asif Shah in the lead role. The movie is written and directed by Prachanda Man Shrestha, who was also the writer and director of Nepali movie Visa Girl. According to the director of the movie, the movie is schedule to release on Poush 28, 2073 (i.e on 12th January, 2017) Thrusday. We will see Karma and Keki Adhikari doing on-screen romance in this movie. The first look of the movie features three different main characters from this movie in three different posters. According to the first look Keki Adhikari (SASHA) is shown as a girl who loves to study. 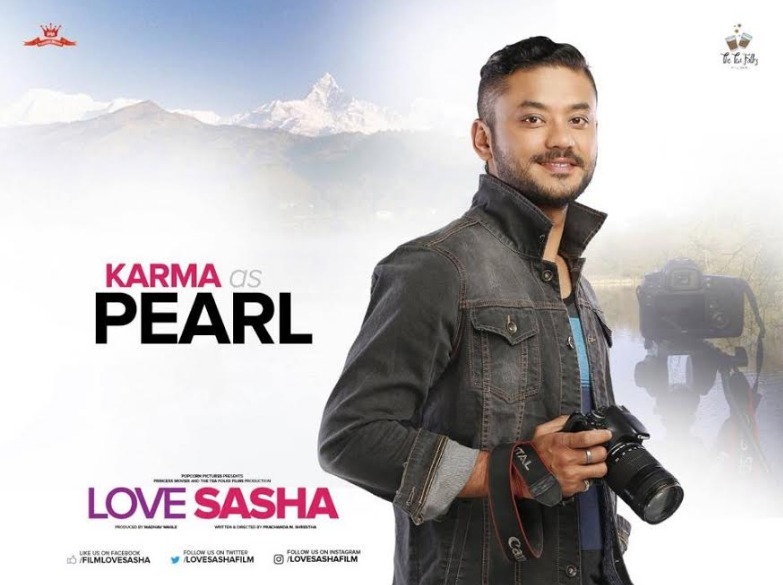 Karma (PEARL) is shown to love a nature and photography and the last character Asif Shah (SIDDHARTHA) is shown as the high profile person. A Princess Movies & The Tea Folks Films Production present , Nepali movie LOVE SASHA starring Karma, Keki Adhikari, Shivani Chalise, Rashmi Bhatta, Bikash Joshi and Asif Shah in the lead role. The movie is schedule to release on Poush 28, 2073. A Princess Movies & The Tea Folks Films Production present , Nepali movie LOVE SASHA starring Karma, Keki Adhikari, Shivani Chalise, Rashmi Bhatta, Bikash Joshi and Asif Shah in the lead role.